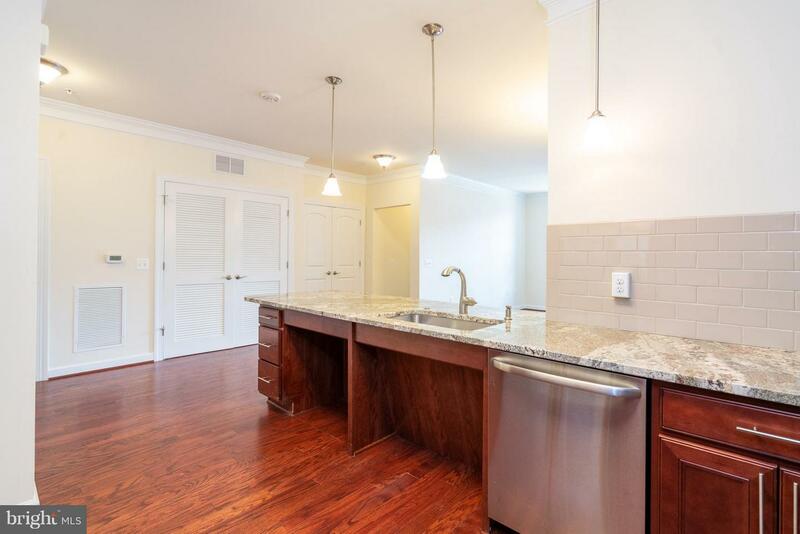 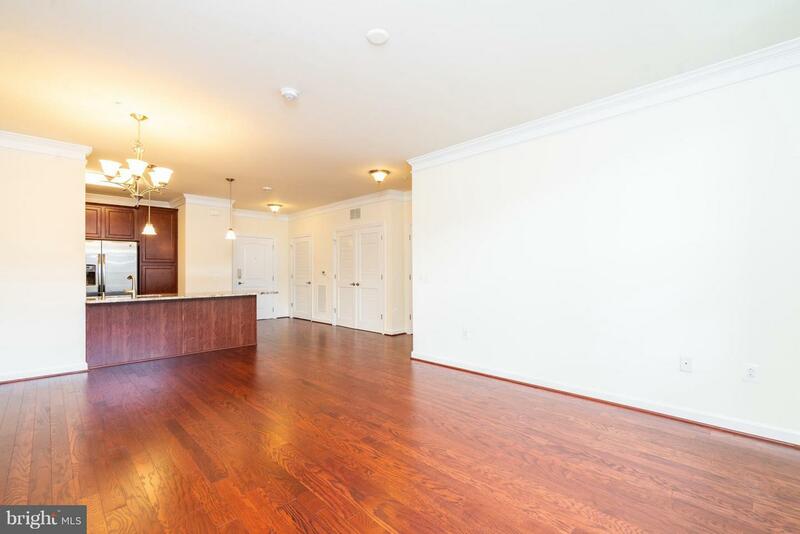 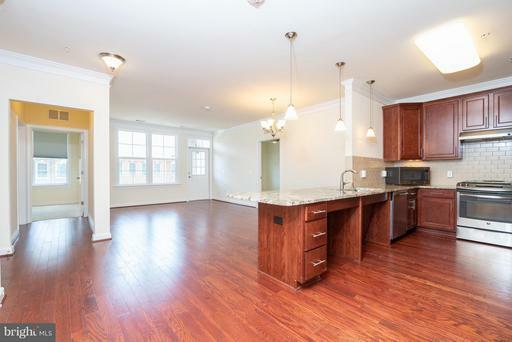 Enjoy luxury living in a 3 year old, 2 bedroom, 2 bath condo at Discovery Square in Oak Hill Area. 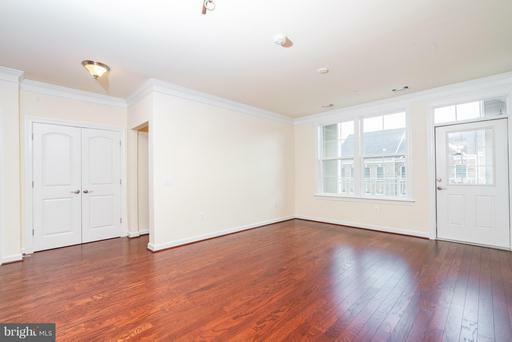 Fresh paint, gleaming hardwoods. 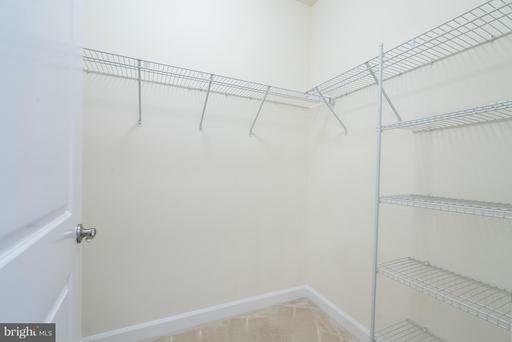 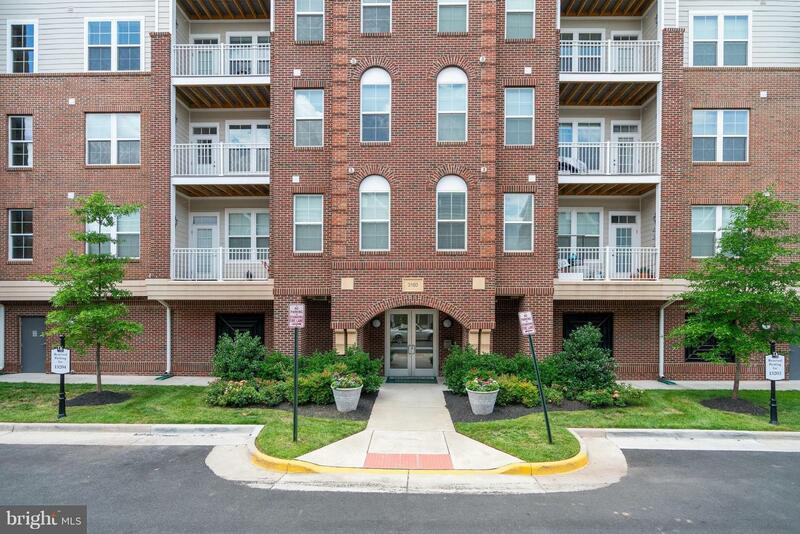 Unit has Secure Assigned Parking, Nearby Shopping, Parks & Recreation. Easy Commuting throughout VA & DC. 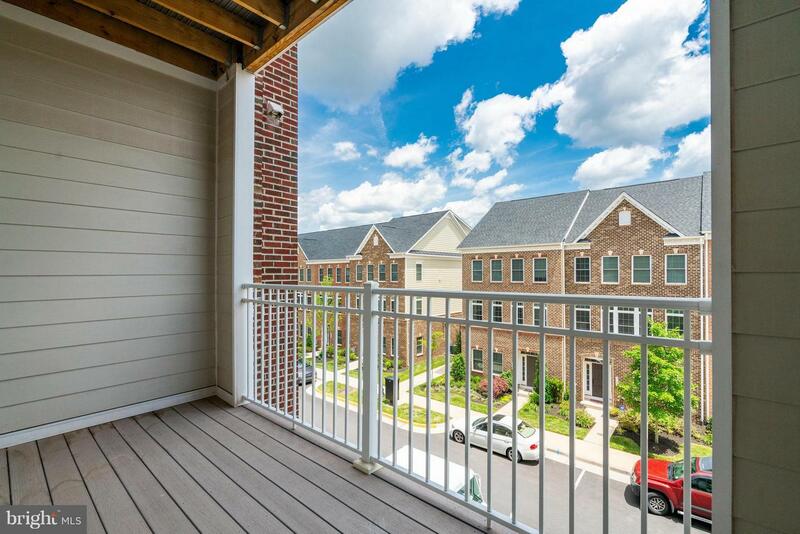 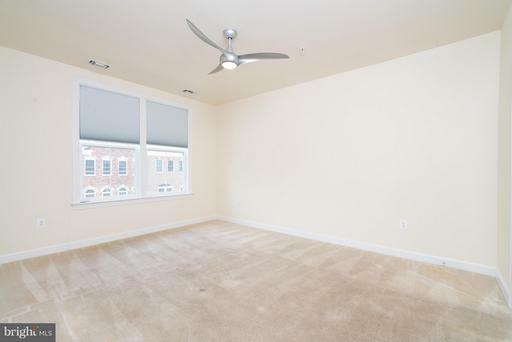 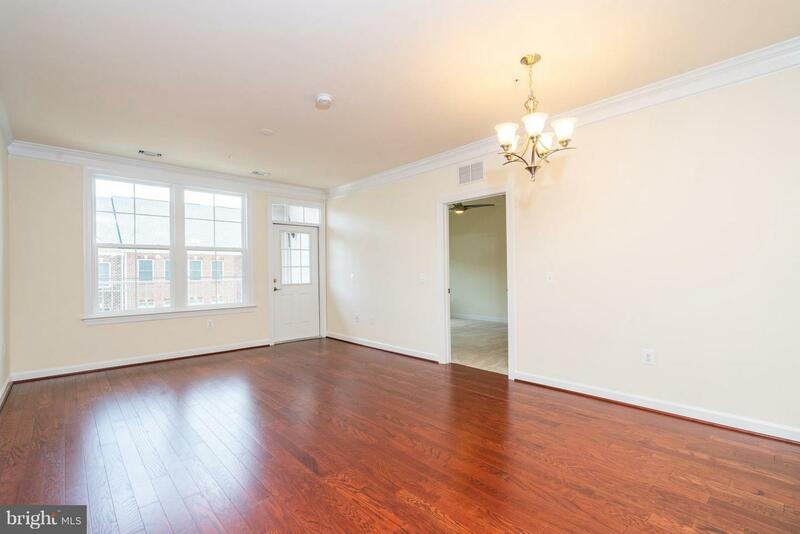 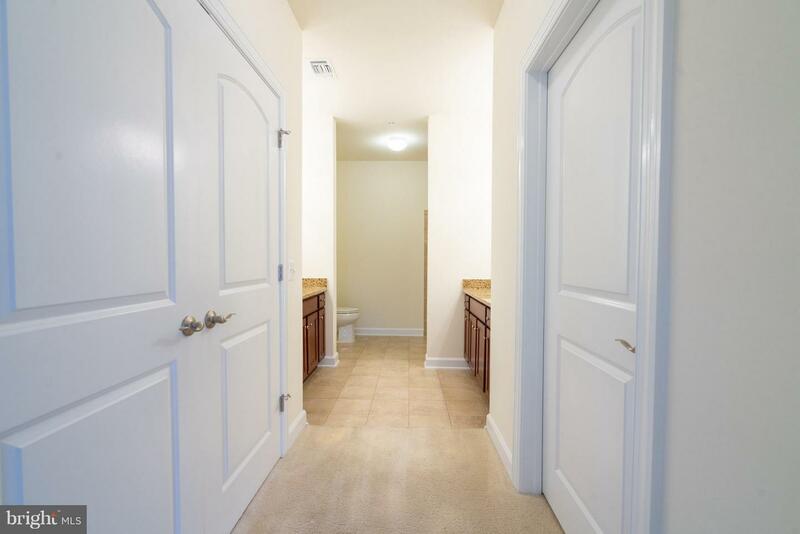 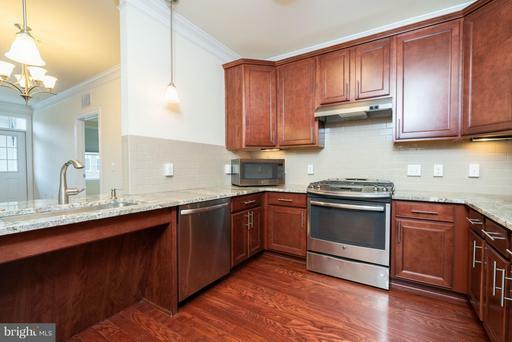 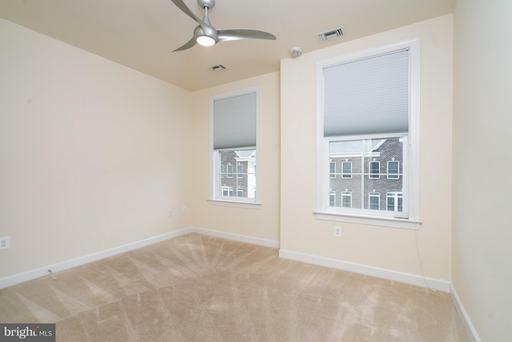 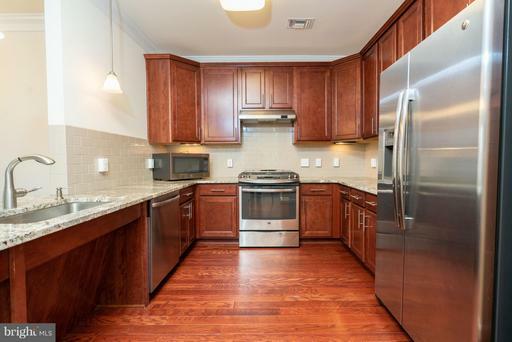 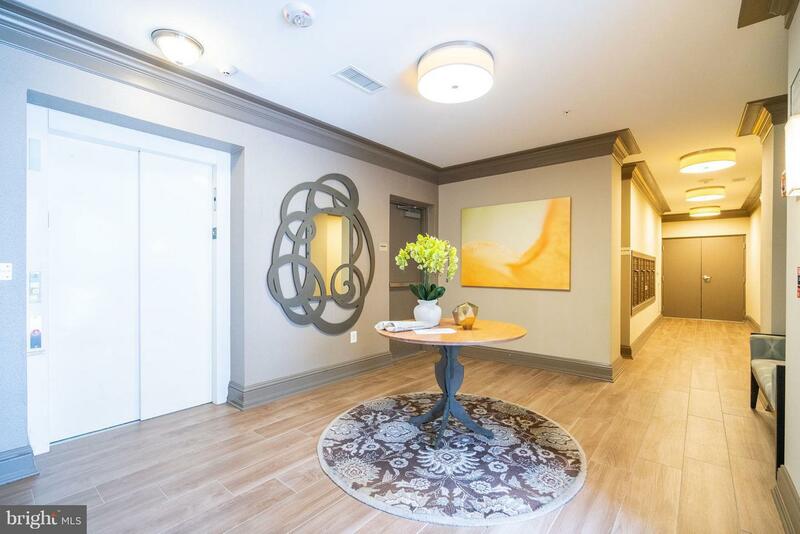 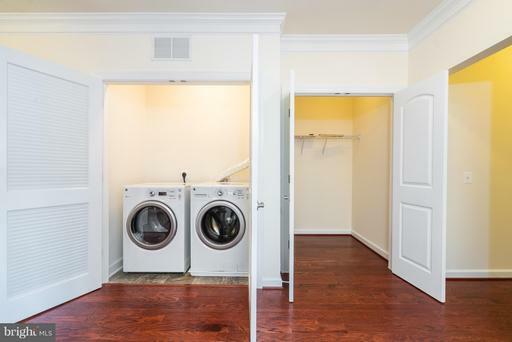 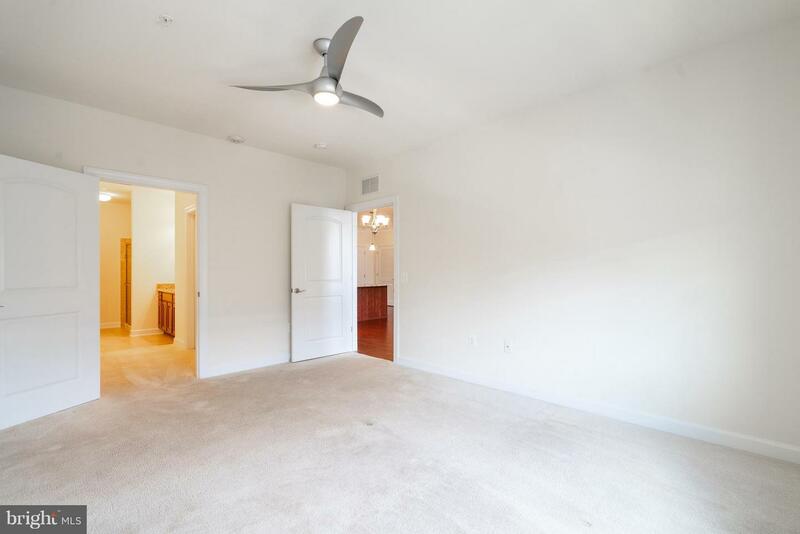 Convenient to Dulles Airport, Reston Town Center, Downtown Herndon, Ashburn & Washington, DC. Handicap accessible! 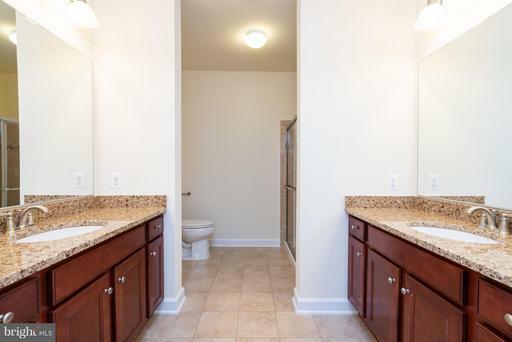 DirectionsFAIRFAX COUNTY PARKWAY TO FRANKLIN FARM ROAD - RIGHT ON CENTREVILLE ROAD - LEFT ON WALL ROAD - RIGHT ON DISCOVERY SQUARE DRIVE - RIGHT ON ENDEAVOR DRIVE - LEFT ON JOHN GLENN.